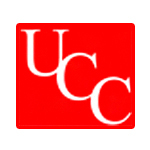 Located in northern California, United Cannabis Collective (UCC) will operate dispensary clinics where patients and caregivers can obtain medical cannabis, in all of its varied forms, and essential life services that improve the health, housing, and safety of all collective members. 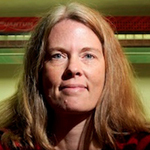 UCC plans to use all funds in support of such programs, its financial sustainability and to help end cannabis prohibition. 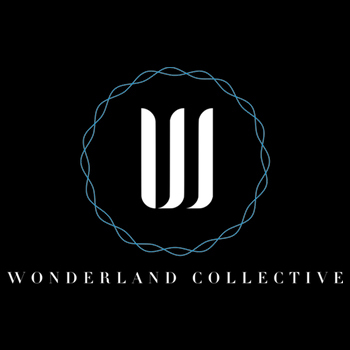 Wonderland Collective is a medical marijuana delivery service in Orange County, CA. 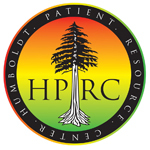 Humboldt Patient Resource Center (HPRC) is a medical cannabis collective located in beautiful Arcata on the northern coast of California. HPRC believes in being a resourceful wellness center providing quality medicine, a supportive staff, and empowering our patients with information. We believe in supporting our community through compliant and safe access for it’s medicinal needs.